It has a waterproof IP rating (IPX3) for use in rain. 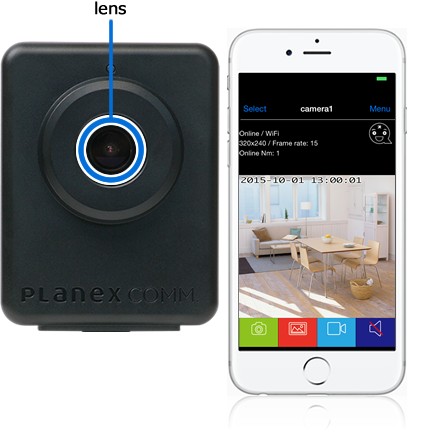 With the high sensitivity CMOS sensor, it can be used under brightness of the moonlight level. Don't have to warry about the influence of IR irradiation on your baby. You can be monitored through windows without being disturbed by glass reflection. With a buillt-in microphone and speaker. 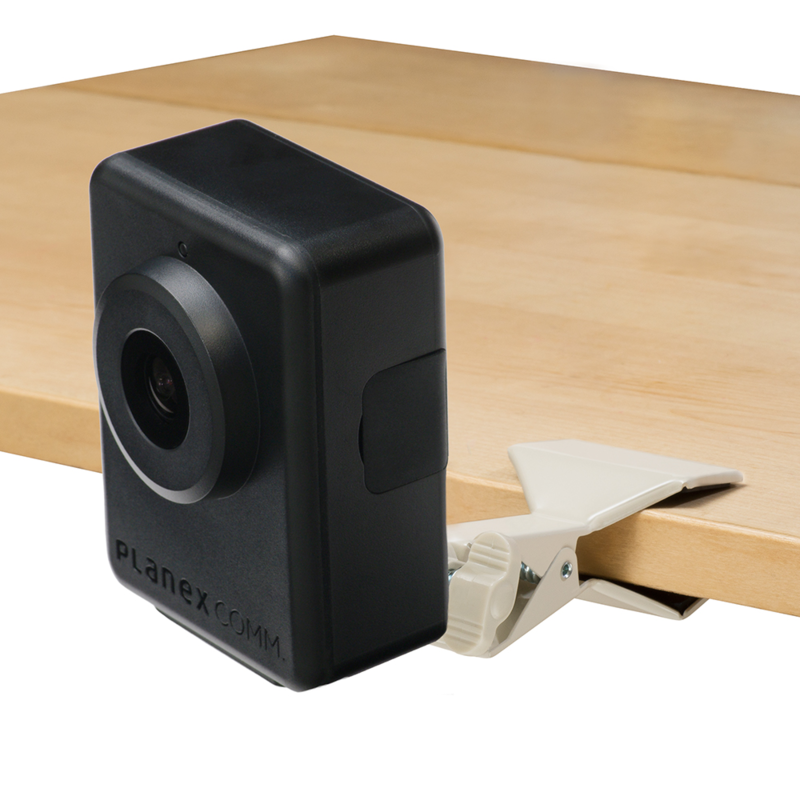 You are able to listen and monitor and you can talk through your camera. Enhanced push alerting based on PIR motion-sensing technology. No need the router's setting; NO need DDNS, No need Port Forwarding. 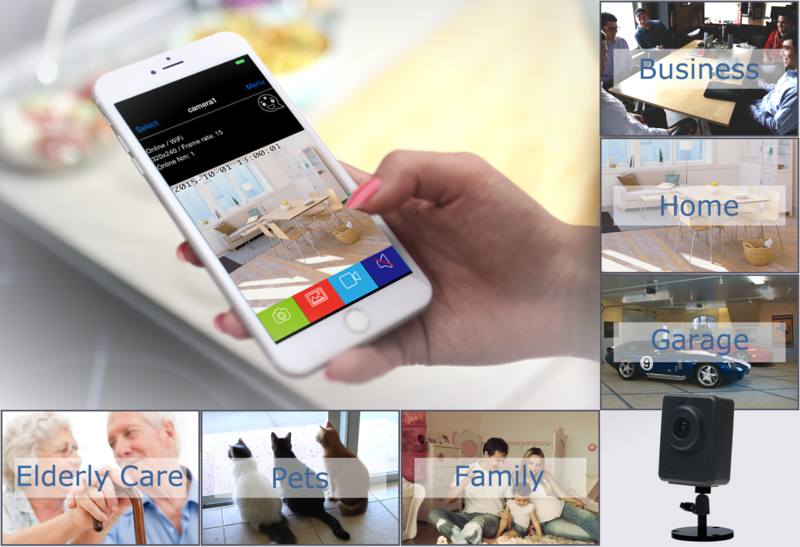 SmaCam app on a phone, tablet, computer, and TV! 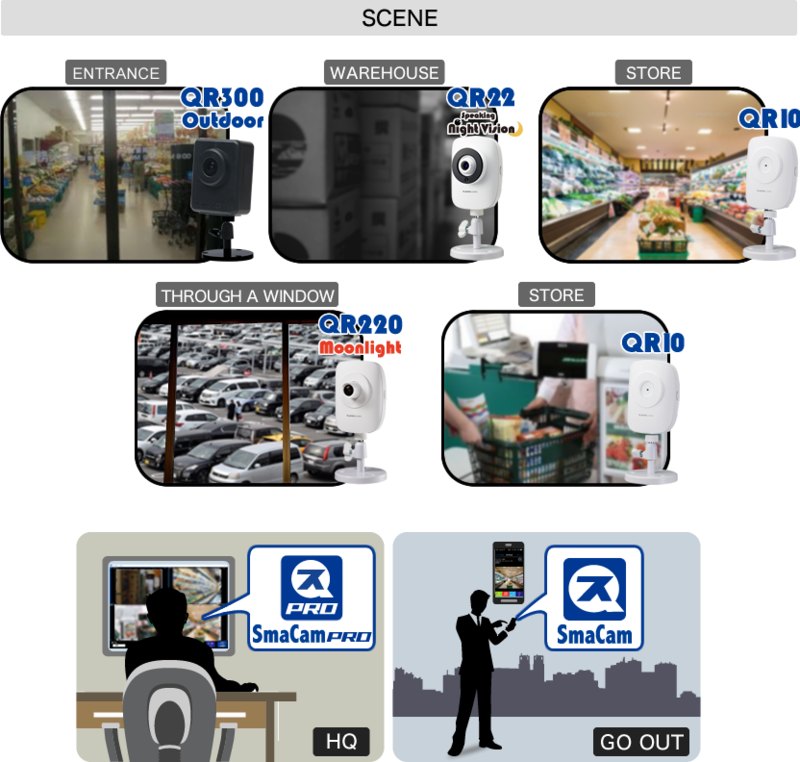 Full-scale monitoring and security system with "SmaCam Pro"
Win APP “SmaCam Pro” that allows simultaneous viewing and recording of multiple cameras for SOHO and smart companies. With the enclosed split cable, you can draw into indoors with just one LAN cable. Also Fit for Compact Cameras with 1/4" Tripod Socket. 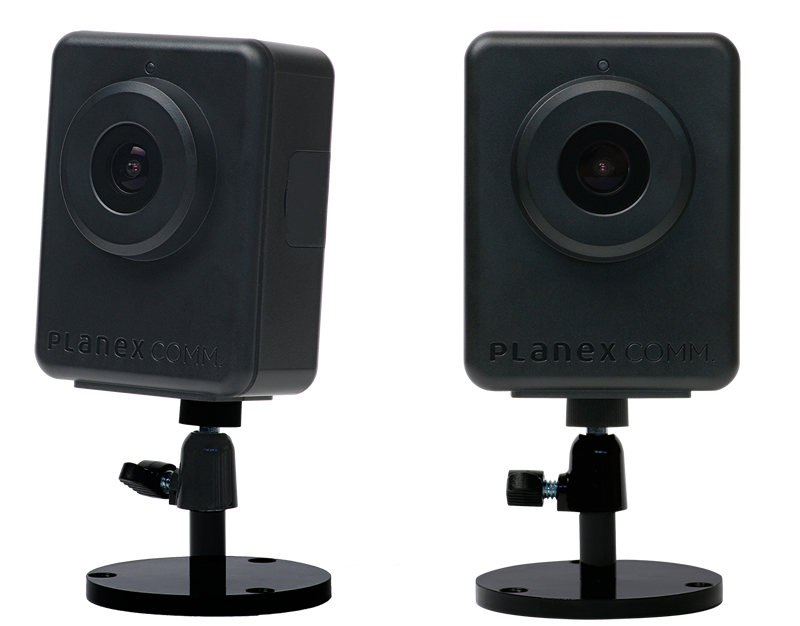 Rich detail image quality for your surveillance recordings.